I’m thankful to be able to sew with mom.. Working on one of moms UFO’s with her. I don’t even know when she started this… I do know that it was a BOM given to her by Darcy at Tilted Quilt out of Sherwood Park Alberta, many moons ago. Mom and I started it together a couple of years ago.. I absolutely hated the colors, so we but it away But somewhere along the way I did find a fabric that had all the colors in it, I’m hoping it will tie the whole quilt together.. Now wanting to get rid of the stacks of UFO’s that I have starting to pile up, decided we would finish it, Mom was over for Thanksgiving Day supper last night, so we decided to get er’ done. Mom is no longer able to sew so I have her pressing for me. I can tell which blocks mom made as her seam allowances are around 1/2″ and mine are 1/4″.. this means we have about 1″ difference in our supposed to be 12 1/2″ unfinished blocks. So now we have 12 blocks all different sizes..
How do I make them so they all fit in a quilt….Tilt them.. I figure that some will have more border than others but it should all blend in together. 1. I cut rectangles that were 5 inches by 15 inches and sub cut them into triangles..
2. Sewed the bias edge to the block edges. on all sides. 3.Then trimmed all blocks to 15 inches. … The sashing made my kept eyes follow their continuous lines hiding the imperfections. Mom laughs at me… we quit together and i pin my seams to get nice matching corners… all the blocks have to go a certain way… i tear out the mistakes, which I’m getting good at. then re sew them.. She shakes her head…says i’m too picky. we quit for the day.. when i go back to look at it.. I see another mistake… can you find it? Yep.. I have to move the top 2 rows and flip them to the bottom so that bottom of row 2 will join the bottom of row 4. I’ll fix this them mom and I will be able to finish the rest of the quilt on her next visit. 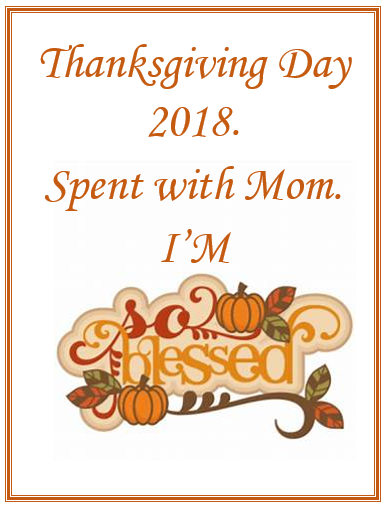 I am so thankful that I am able to spend this time with my Mom. Next Big Days Comin’…Get Some Rest.